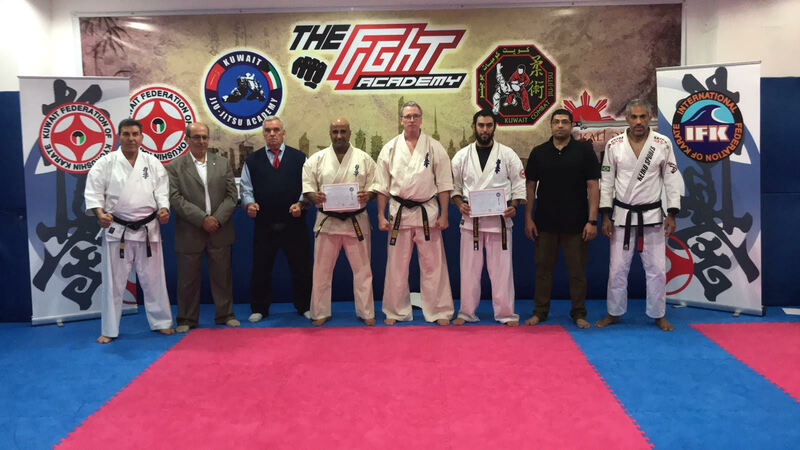 The Kuwait Federation of Kyokushin Karate congratulates Sensei Ali Al-Manaseer and Sensei Bader Al-Bisher on receiving official Judging and Referring certificates from the International Federation of Kyokushin Karate. This certificate was received after taking part as a referees and judges in the 5th World Tournament in Sibiu, Romania. 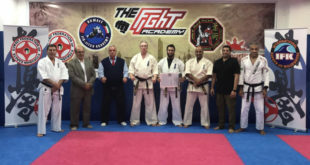 We in the KFK congratulate both Sensei Ali and Sensei Bader on this achievement.